Learn More about Community Service Opportunities! Click here to learn more about joining! Keep up with CULYP and our Events (and save them to your calendar) by clicking the link below! 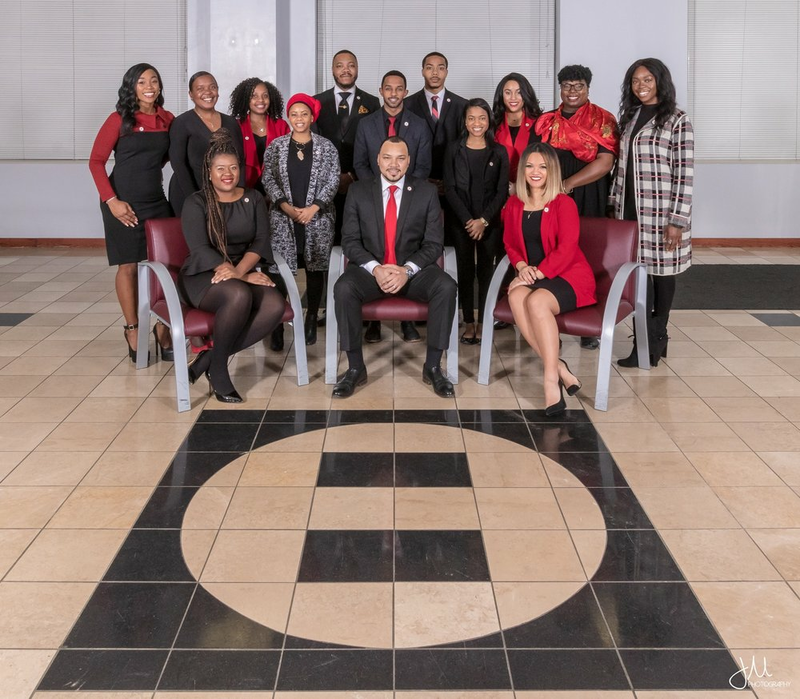 Welcome to the Columbus Urban League Young Professionals website! The Columbus Urban League Young Professionals (CULYP) organization is a network of young professionals which functions to support the initiatives of the Columbus Urban League (CUL), connect and engage local young professionals in the National Urban League movement, and promote the development of young professionals in the Columbus community. National Urban League Young Professionals (NULYP) are celebrating 20 years of doing it for the movement! Get ready for the 2019 YP LEAD Summit "The Homecoming" taking place during the National Urban League Conference in Indianapolis, Indiana. YP LEAD Summit brings together the millennial’s and Young Professionals who drive the Urban League Movement. Join us as we explore ways to empower communities, change lives, and better ourselves in career and life. Expect insightful and engaging workshops, networking opportunities, and social events. Come to build new connections and strengthen old ones! Join us for our Fireside Chat! Let's talk about HEALTH 🏨 Next Wednesday, please join us for an exclusive conversation led by Columbus Public Health Commissioner Dr. Mysheika Williams Roberts on the importance of health care and how it is affecting people of color in our communities! Already a member? Join a committee!